Over recent years, several organizations have suffered damaging data breaches where sensitive data was stolen.Alarmingly, things seem to be getting worse, and the results can be devastating. 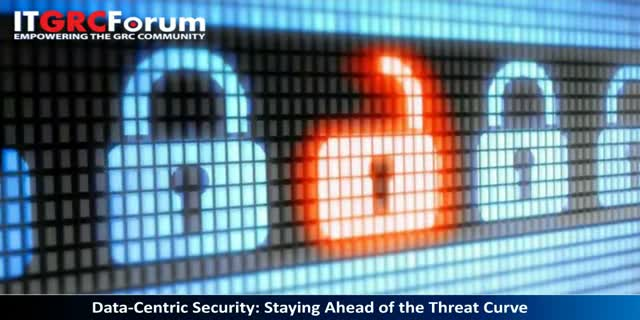 With the expanding threat landscape and the rise of the data-centric enterprise, companies must have parallel development of their security architecture to protect their sensitive data. But in the time it’s taken for data security to catch up with the changing environment, organizations have found their compliance and data protection programs vulnerable. CISOs must take steps to protect data that is expanding in volume, variety and velocity, and adopt security perimeters around identity attributes and data-centric security. Sensitive data must be continuously monitored for situational awareness and risk management, and CISOs should follow policies that encompass all data silos if they are to avoid security chaos. Enterprises must have an understanding of where sensitive data resides, who has access to it, and how it is impacted by new types of threats and vulnerabilities. Armed with these capabilities, CISOs can enhance sensitive data security to stay ahead of the threats, maintain regulatory compliance, and improve operational efficiency. Attend this panel discussion as we discuss the key issues which CISOs should be addressing today.